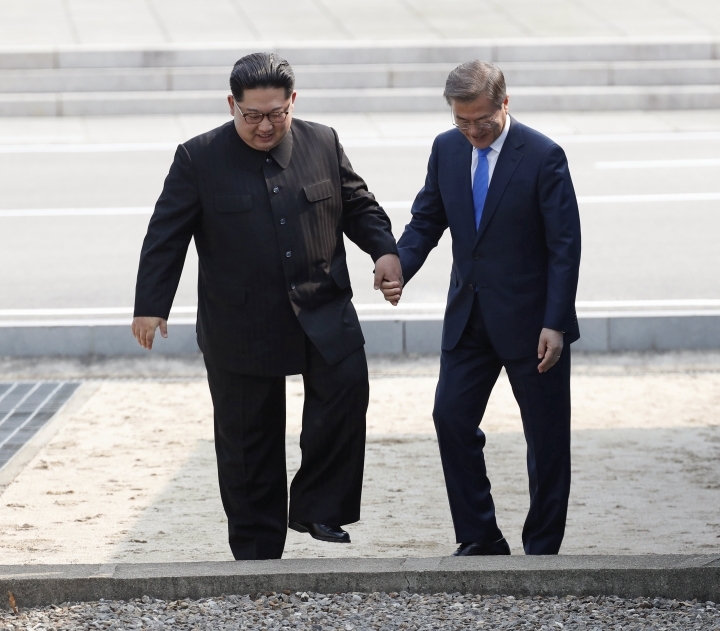 SEOUL, South Korea — The shine is starting to come off South Korean President Moon Jae-in's engagement strategy with the North. "Our people are beginning to learn that North Korea will not easily give up its nukes, something that many experts had already repeatedly predicted," said Kim Taewoo, former president of the government-funded Korea Institute for National Unification in Seoul. 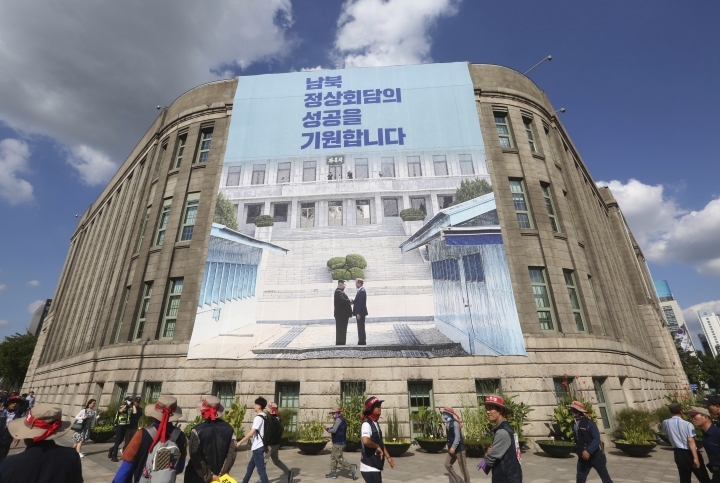 "If Moon fails to address economic problems, he can't maintain public contentment with his government only with his North Korea policy," said Nam Sung-wook, a professor at Korea University. "If the economy gets worse, many people will demand that Moon stop looking to North Korea and start resolving our own economic problems." Moon knows how important public support is for his North Korea policy. Most major detente projects with North Korea started by his liberal predecessors during a 1998-2008 "Sunshine Era" were suspended after conservatives took power. Moon hasn't been able to revive them because of U.S.-led economic sanctions on North Korea. 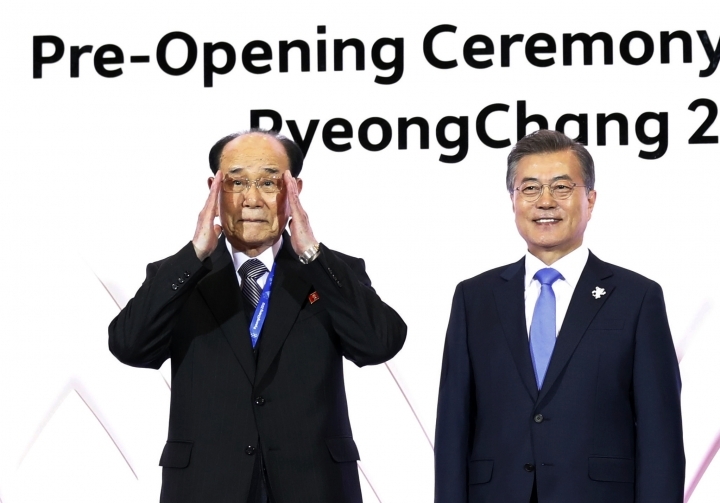 A conservative backlash erupted when Kim sent North Korean athletes and top officials to the Pyeongchang Winter Olympics in South Korea in February, including a former spy chief blamed for the 2010 attacks. 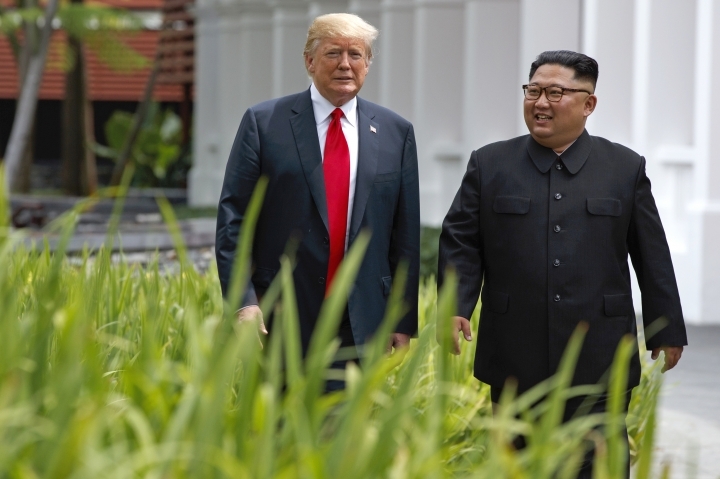 But any criticism was soon overshadowed by the April summit, which also improved Kim's image in South Korea — in one survey at the time, 78 percent of respondents said they had faith in the North Korean leader. 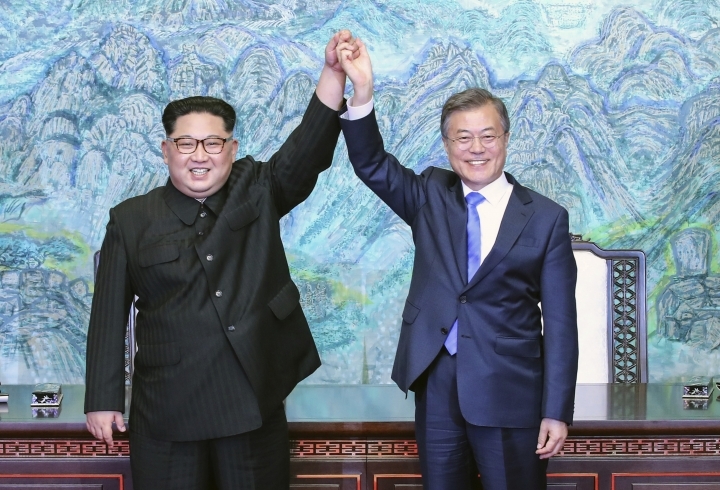 Professor Lim Eul Chul at South Korea's Kyungnam University said conservatives now "tend to criticize North Korea and distance themselves from the Moon government for their own political gain." During a Cabinet meeting last week, Moon said he needs not only strong international support but also "nonpartisan backing at home" to help make next week's summit produce a major step toward denuclearization. "Please, lay aside partisan politics in the face of these kinds of important things for Korea," he said. "Given that North Korea has not taken concrete denuclearization steps even after two inter-Korean summits and one U.S.-North Korea summit, it's overly excessive to ask us to go to Pyongyang," said Yoon Young-seok, a spokesman for the main opposition Liberty Korea Party. "We can't help asking whether the invitation ... is aimed at giving Kim Jong Un a gift."